Although the tax deadline has come and gone, scammers continue to use varied strategies to trick people, in this case students. In this newest twist, bogus phone calls from IRS impersonators try to convince students to pay a fake non-existent “federal student tax” and demand they wire money immediately to the scammer. If the victim does not fall fast enough for this fake “student tax,” the scammer threatens to report the student to the police. IRS Commissioner John Koskinen urges taxpayers to remain vigilant and not fall prey to these aggressive calls demanding immediate payment of a tax supposedly owed.” Scam artists frequently masquerade as being from the IRS, a tax company and sometimes even a state revenue department. 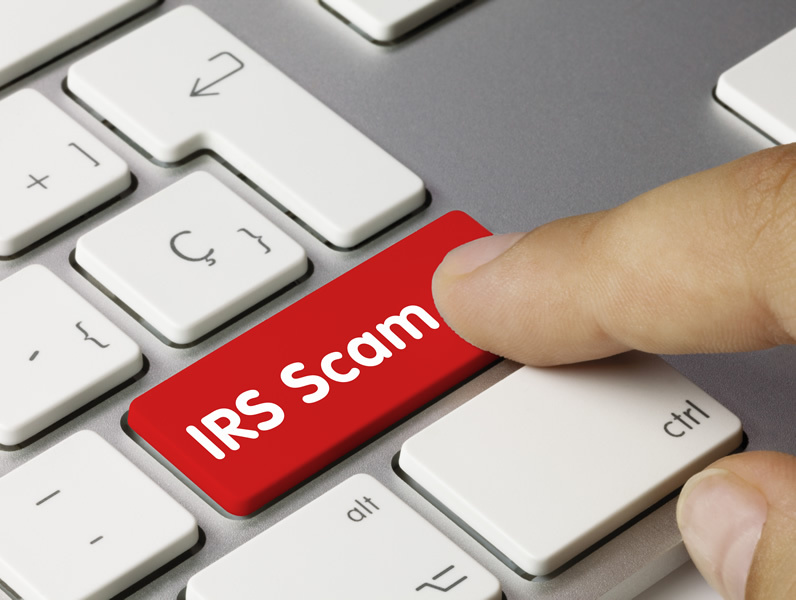 Many scammers use threats to intimidate and bully people into paying a tax bill. They may even threaten to arrest, deport or revoke the driver’s license of their victim if they don’t get the money.